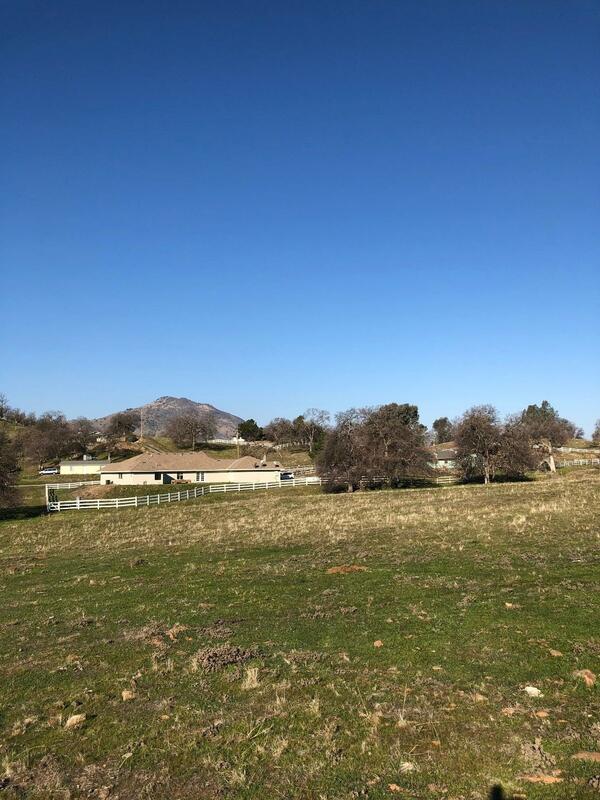 Beautiful 1.4 acre parcel in Wonder Valley Ranchos. 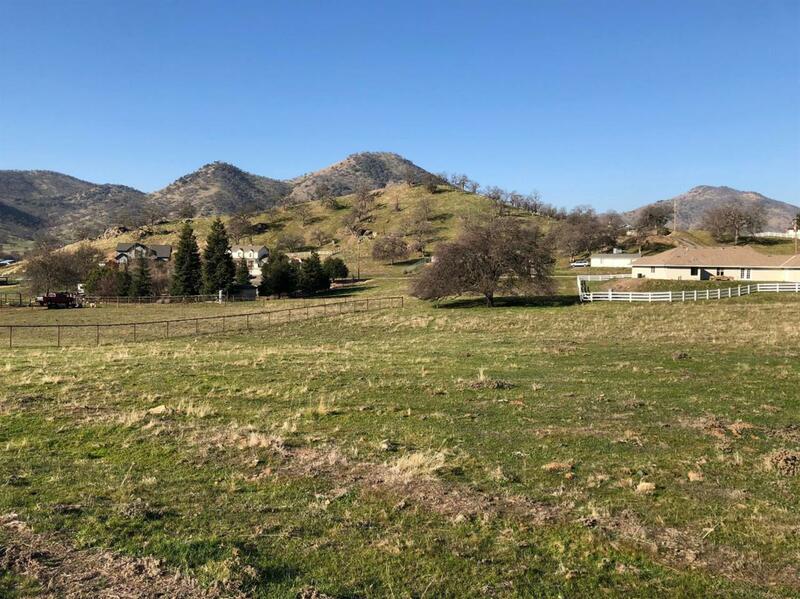 Wonder Valley is located in the foothills southeast of Fresno. 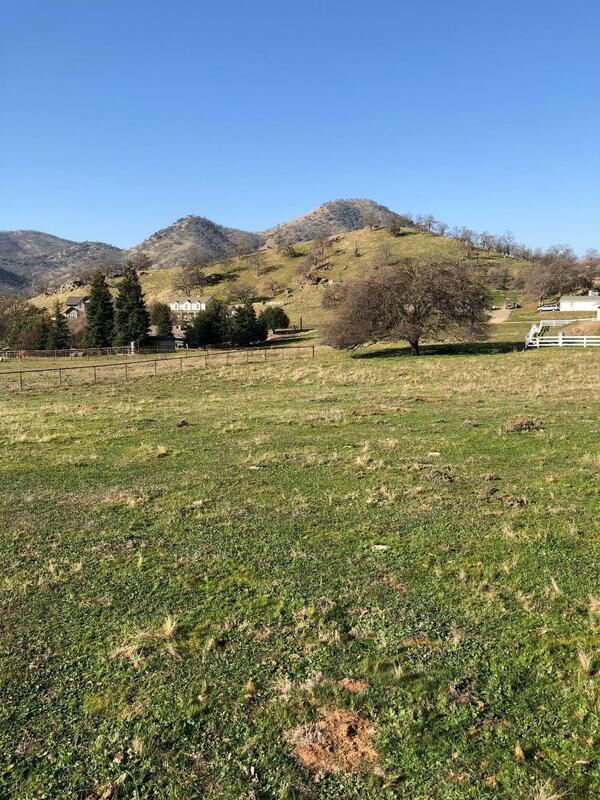 Just a 30 minute drive from the Fresno airport, you can escape to enjoy the natural beauty of the surrounding foothills.The valley is the home to the Wonder Valley Resort and is a short drive from the Kings River and Sequoia/Kings Canyon National Park. The POA allows cattle & horses to roam freely and has deeded horse riding trails. There is also a pond that is available to residents to fish on a catch & release basis. HOA dues are $55.00 yearly. Listing provided courtesy of Linda Evans of Guarantee Real Estate.